Today, I am going to share a very healthy and flavorful Peanut Chaat Salad. It’s a wonderful, filling and refreshing salad that can be made in less than 15 minutes. This salad makes a lovely evening snack for kids after school. 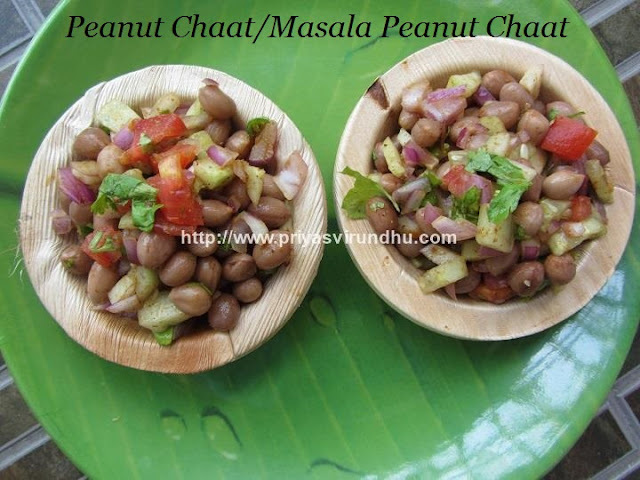 Do try out this Peanut Chaat Salad and post your comments here. Do check out other healthy salad varieties here. 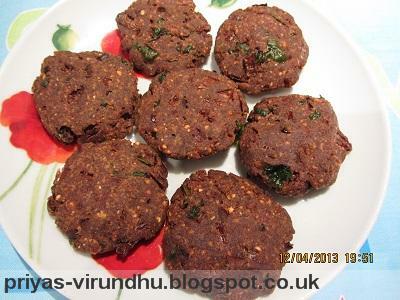 Are you looking for an alternative for coconut chutney, they here it is nutty flavoured groundnut chutney. There are many ways in which peanut chutney is made; here I am sharing the one which I make at my home. Meanwhile check out other Chutney varieties here. 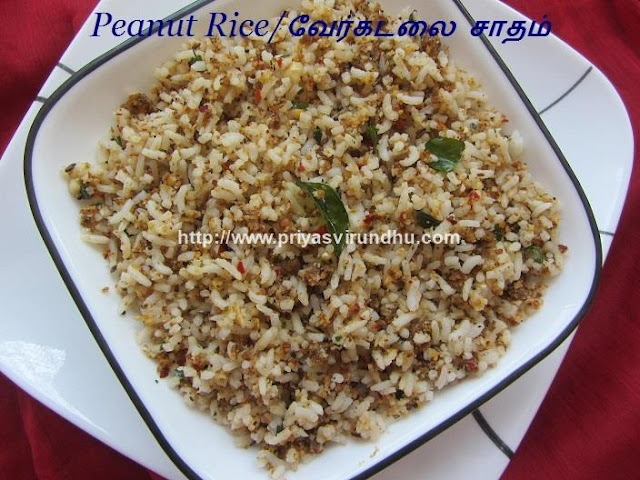 Do try this peanut chutney and post your comments here. 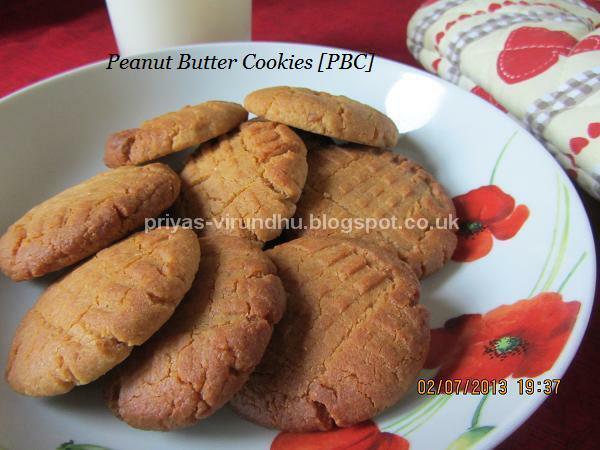 I happily baked Peanut butter cookies for the third Home Baker’s Challenge(HBC) initiated by Mrs. Priya Suresh of Priya's Versatile Recipe and hosted by Mrs. Viji of Virundhu Unna Vaanga. The main objective of Home Baker’s Challenge is to learn and bake together. Thank you very much Mrs. Priya Suresh and Mrs. Viji for this wonderful and delightful challenge. This month’s challenge was to bake cookies announced by Mrs. Viji. She gave four different types of cookies and I chose to make two different types of cookies for the challenge and here is one among them, the peanut butter cookie for HBC. 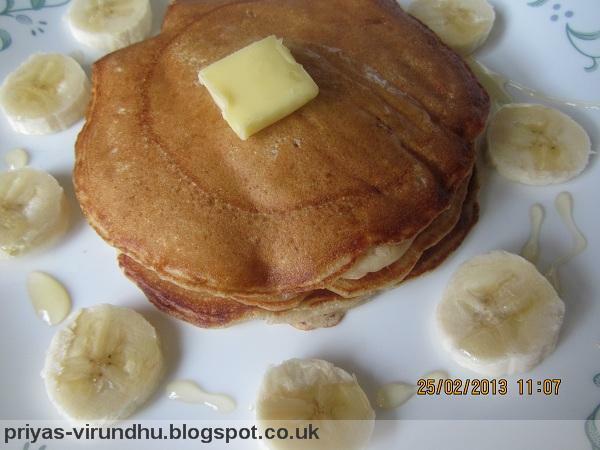 Pancakes are easy and quick breakfast to make. 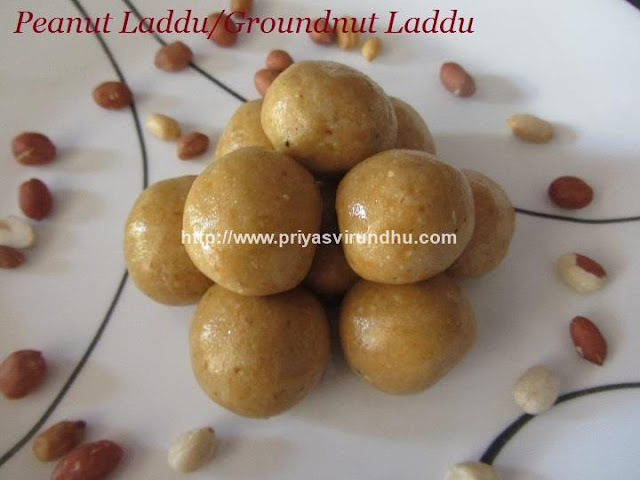 This is one yummy breakfast that has nutty taste and banana in it. It is healthy, nutritious and a filling breakfast.